« TSA Agents Are Friendly People Full of Holiday Cheer! That pesky Constitution. Only conspiracy theorists and members of al-Qaeda insist that it be adhered to. 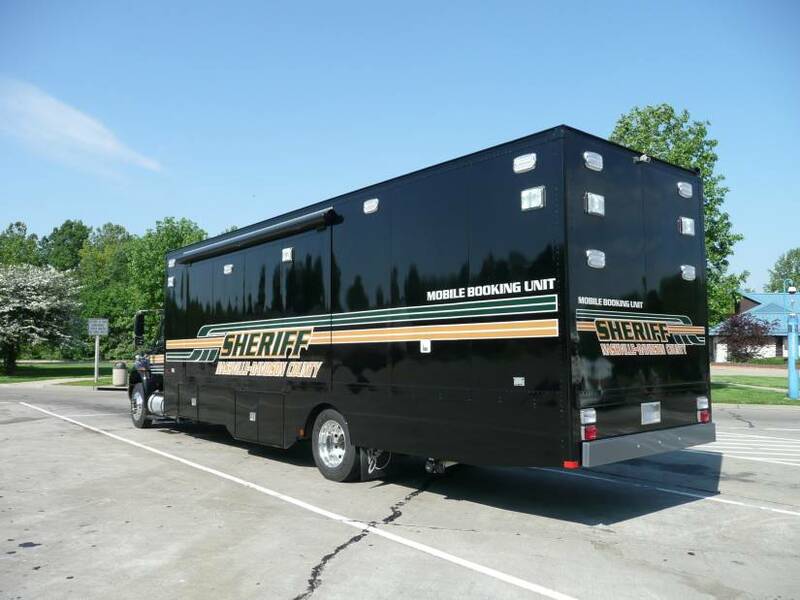 The Davidson County Sheriff’s Office has a new mobile booking unit. It’s a bus bought and outfitted with a $300,000 grant from the state to help police officers get back on the street more quickly after an arrest. The mobile booking unit is equipped with everything required to book suspects, from cameras for taking mug shots to fingerprint equipment and multiple computers. A temporary lock-up area has room for nine prisoners. Sheriff Daron Hall said he hopes the mobile unit will cut booking time in half. “The average arrest in Nashville takes an officer out of his or her zone an average of four hours,” Hall said. Right now, an officer has to drive downtown, then wait to appear before a commissioner. On the bus, the suspect would appear before a commissioner via teleconference. But there’s a missing step that’s causing some concern: the officer never appears before the commissioner. Attorney David Raybin said the officer’s sworn statement before the commissioner is a crucial step that can’t be cut out. Read more at Nashville News.